Size: 6LB, 8LB, 10LB...20LB 3KG,4KG,5KG...10KG. 2,Medicine Ball with Handles - Versatile and Portable Training, Anytime, Anywhere. This high quality medicine balls are perfect for dynamic strength and conditioning training. Medicine balls are primarily used for rehabilitation and injury strength prevention, however med balls are also great for increasing speed, power, strength and acceleration. Portable, you can work out any time, any place. Versatile and cost effective way to train, these medicine balls are a great value for money. Set with the dual handle design, you can carry out a wider range of exercises with a better grip and it is much more friendlier to use. Transport by sea, international express, or by plane. (1)4 - 10lbs ball is good for tossing exercises. (2)8 - 15lbs ball is good for abdominal core workout. (3)15 - 22lbs is good for leg exercises that build hamstrings and quads. (4)Women and juniors use balls on the lower end of the range. For a woman or junior wanting to purchase their first all around ball, a 6lbs ball would be a good choice. (5)Men use balls on the higher end of the range. For a man, a 10 lb ball would be a good first choice. Quickly response, all your inquiry will be replied within 24 hours. 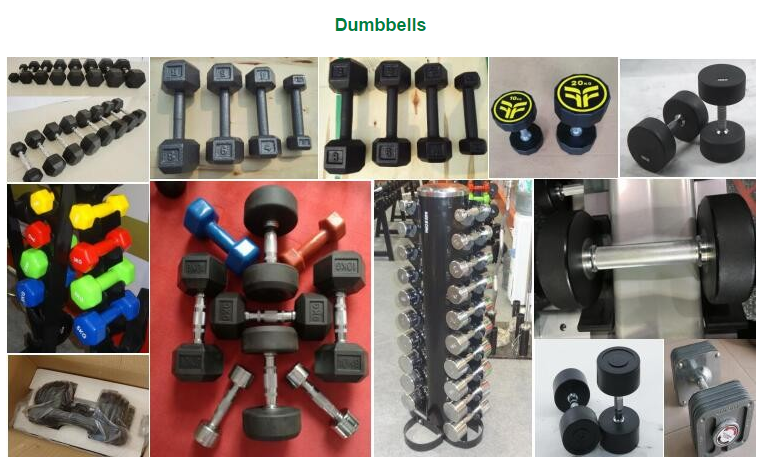 Strictly produce control system and closely cooperate with strong gym equipment factories. 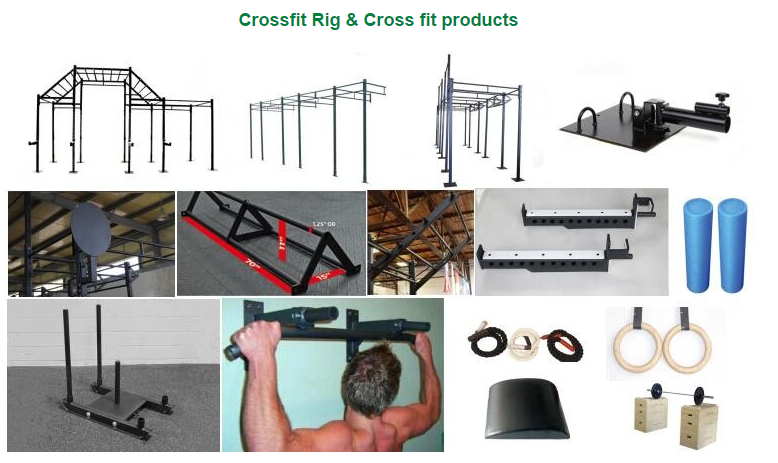 Shandong Xingya Sports Fitness Inc. is a factory and trading company. 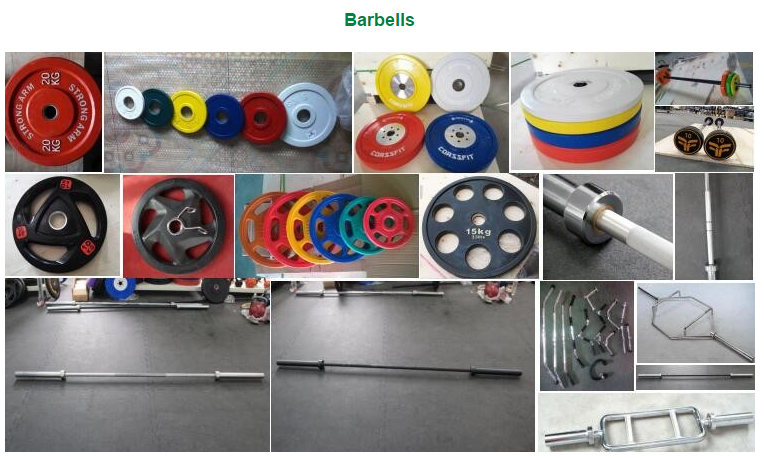 We mainly produce weightlifting bars, weight plates, dumbbells, kettlebells, fitness balls, storage racks, power racks and other strength accessories . With high quality and competitive price, our products are mainly exported to Europe, America, the Middle East, South Asia and other nations. We always believing in that good service and high quality is a soul of a company. We will try our best to supply you the best service and fast delivery time. That is our best advantage. We sincerely hope to establish long-term business relation with you. Could you kindly consider us? 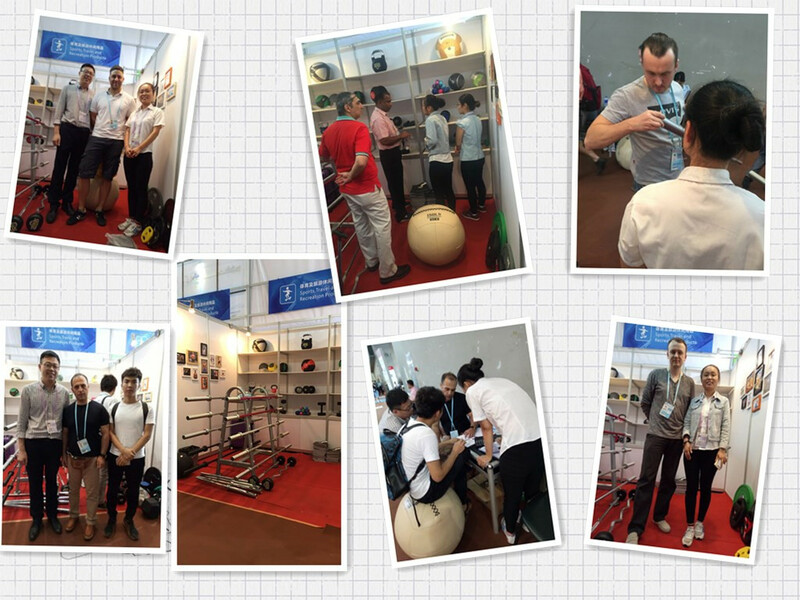 We attend the Canton Fair in 2016. We met many friends from wordwide. 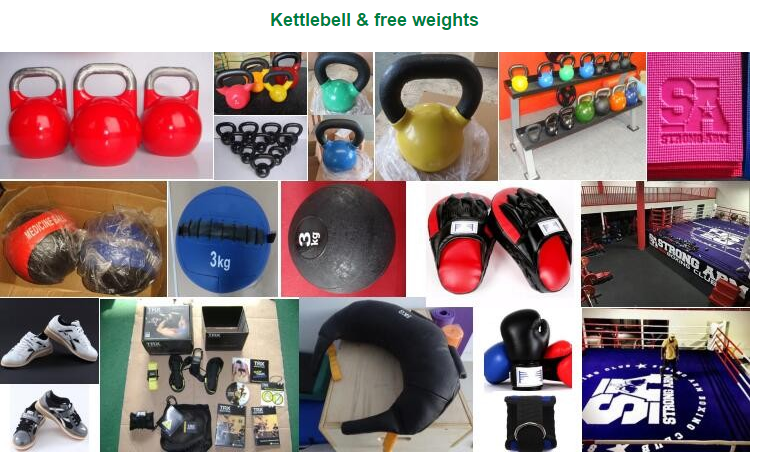 They are very kind and impressed with our products, such as, dumbbells, kettle bells, wall balls.We have made many orders from our clients we met on the canton fair. This is really our honour to make friends with our clients and they satisfied with our quality and service. We always remembering quality first. Q1: Can I negotiate the prices? A1: Yes,we may launch some promotion that more discount would be granted sometimes. We may grant discount for FCL of mixed products or bulk orders of individual products. Q2: What is the minimum order quantity? A2: We can accept sample orders, prices will be higher, though. Q3: How long do you take for production and delivery? A3:Pls confirm the order quantity,delivery time when you are ready to place an order. Normally,we need 3-4 working days to produce after receive your deposit and all order details are confirmed for regular designs and models. Q4: If we don’t have any shipping forwarder in China,could you do this for us? A4: We have our own ship agent, we have cooperated for 10 years, don't worry about this. Q5: I never come to China before, can you be my guide in China? we can arrange our colleague to be your assistant. Send your inquiry to our good quality CHINA MEDICINE BALL WITH HANDLES SUPPLIER products.